Special Counsel Declares BuzzFeed Report "Not Accurate"
On Thursday, BuzzFeed published an article alleging that President Donald Trump ordered Michael Cohen to lie to Congress regarding a potential Trump Tower in Moscow. 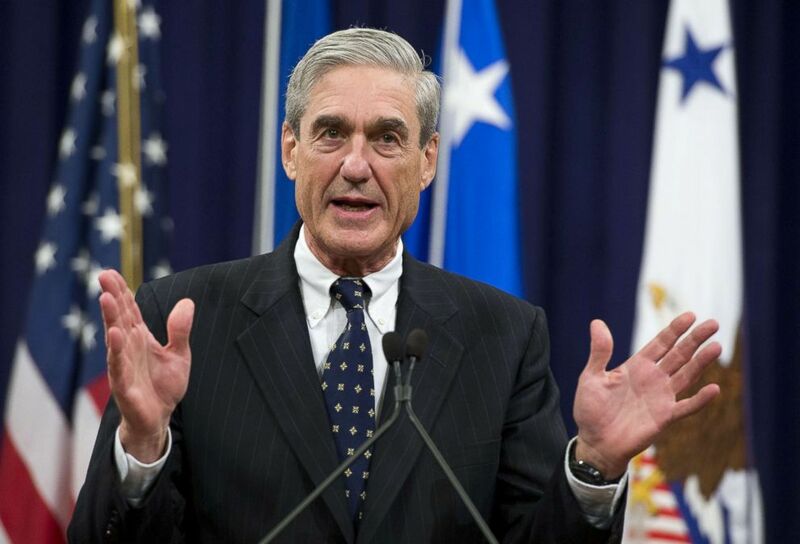 The news set off a firestorm in Washington, but in a rare public statement, the special counsel disputed the findings. 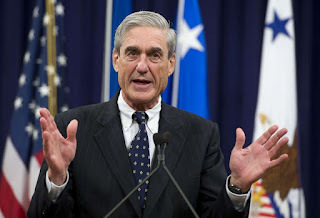 Robert Mueller's spokesman, Peter Carr, issued a release stating that "BuzzFeed's description of specific statements to the Special Counsel's Office, and characterization of documents and testimony obtained by this office, regarding Michael Cohen's Congressional testimony are not accurate." The fact that the special counsel made this statement is atypical: CNN Politics notes that it is "highly unusual for the special counsel's office to provide a statement to the media -- outside of court filings and judicial hearings -- about any of its ongoing investigative activities." Incidents like these, however, are typical for BuzzFeed -- they have had a longtime rivalry with the facts. In 2017, the site published a Clinton campaign-funded dossier that leveled salacious, sexually-natured allegations against the president, along with the potpourri of easily-refuted side information. For example, the document alleged that Michael Cohen travelled to Prague to meet with Russians interferers; in reality, the lawyer had never been to the city. Despite its suspicious provenance, the dossier was used by the Federal Bureau of Investigation to obtain a warrant for wiretapping Carter Page, a Trump campaign advisor. This reality has led some to claim that the genesis of the FBI investigation was illegitimate. BuzzFeed's factual rating, according to Media Bias/Fact Check, is "Mixed," and they are deemed as having a "slight to moderate liberal bias." According to Media Bias/Fact Check's report, BuzzFeed has failed several fact checks.